It is about a flexible sheet, magnetic on a face and coated with an adhesive on the other face. The adhesive can be different according to the quality of the support (paper, metal, plastic, wood) and according to the conditions of temperature and humidity of the place of installation. The product exists in rollers, in sheets (A3, A4, other) and in ribbons. It is about a flexible; fine and light sheet, ferrous on a face (thus attracted by any magnetic source) and covered with a printable film about the other face. 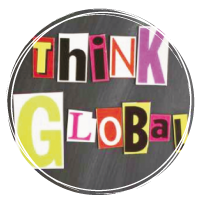 The printable film is different according to the printing technology which you use (solvent, latex, pigment, offset,…). The product exists in rollers and in sheets (A3, A4, other). It is about a flexible sheet, magnetized on a face (thus arising and removing without need of any other element on any ferrous surface) and covered with a printable film about the other face. The printable film is different according to the printing technology of which you use (solvent, latex, pigment, offset,…). Nevertheless warning, because of their magnetization these sheets are not compatible with certain printers partly constituted by certain metallic parts. To by-pass this difficulty, we can however get you the same not magnetized product. A manual magnetizer, that we are also capable of supplying you, is then necessary to magnetize the sheet after printing. The product is available in rollers and in sheets (A3, A4, other). 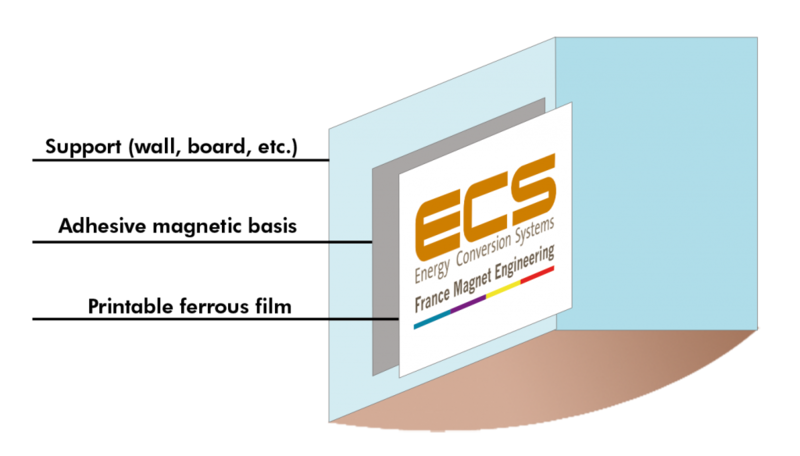 ECS FRANCE MAGNET ENGINEERING is also capable of supplying you all the classics of the magnetic products intended for the posting, for the identification or for the advertising. To consult us. Note: For the Italian market, your direct contact for this range of product is ODB Srl, ECS FRANCE MAGNET ENGINEERING’s partner. 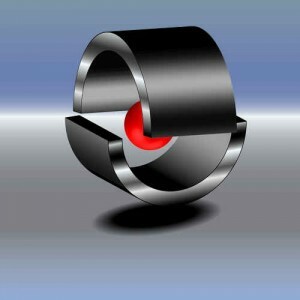 To know more about it, we invite you to visit the site www.odbsrl.it or to contact us.